San Marino national football team Lowered its position on FIFA ranking. 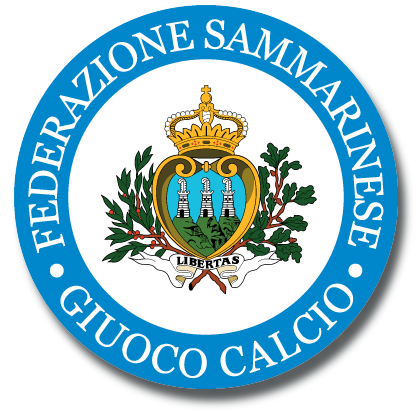 San Marino national football team lowered its position by 2 ranks and currently occupies the 200th place. The team has 20 points. This page describes the FIFA rankings and point of San Marino national football team.